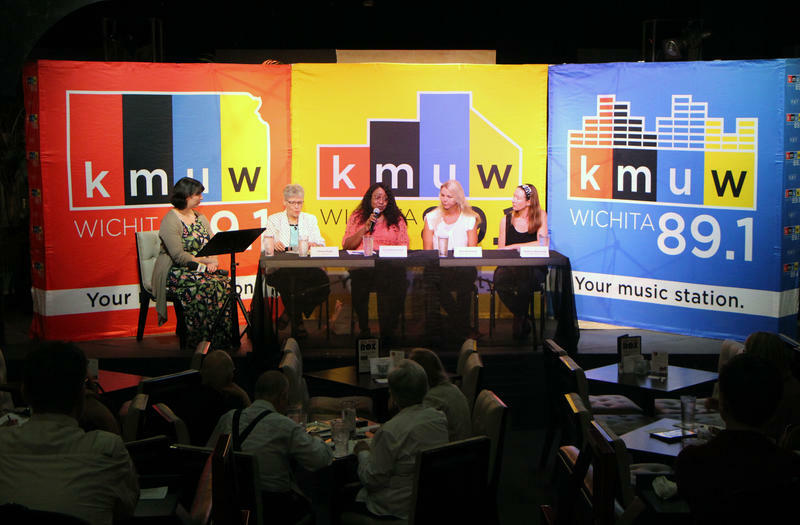 July 24, the Engage ICT: Democracy on Tap education mini-series kicked off with a discussion of early learning. It’s was at Roxy’s Downtown. The audio of the discussion should be posted soon.